VCRA promotes excellence in the teaching of reading and the language arts. 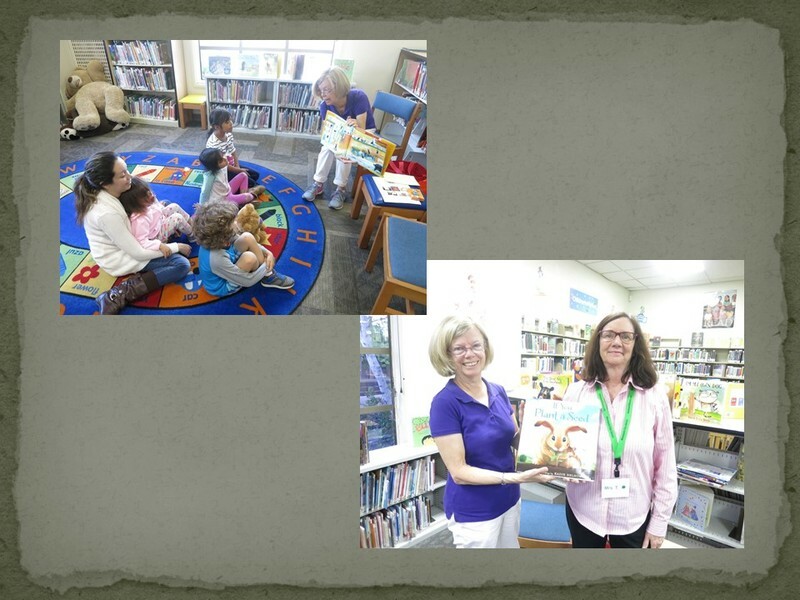 A professional organization, VCRA is for teachers, student teachers, administrators, librarians, instructional assistants, parents and others who are committed to fostering literacy in Ventura County. Congratulations to our 2018 Literacy Champions! WHY JOIN? Membership has benefits! Benefits of membership include professional growth opportunities, workshops, literacy events, and receipt California Reading Association's professional peer-reviewed journal The California Reader. 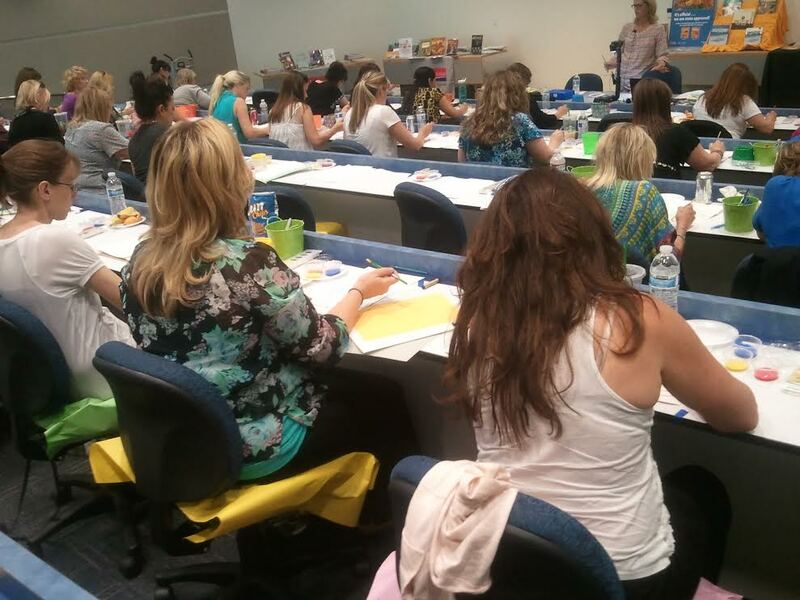 Network with experienced educators from all types of schools and learning environments in and around Ventura County, participate in professional development, showcase student writing and creativity and hear from amazing published authors every year.